Volunteer Recognition Dinner 2018 Wrap-Up! The 2018 Volunteer Recognition Dinner was a BIG success! 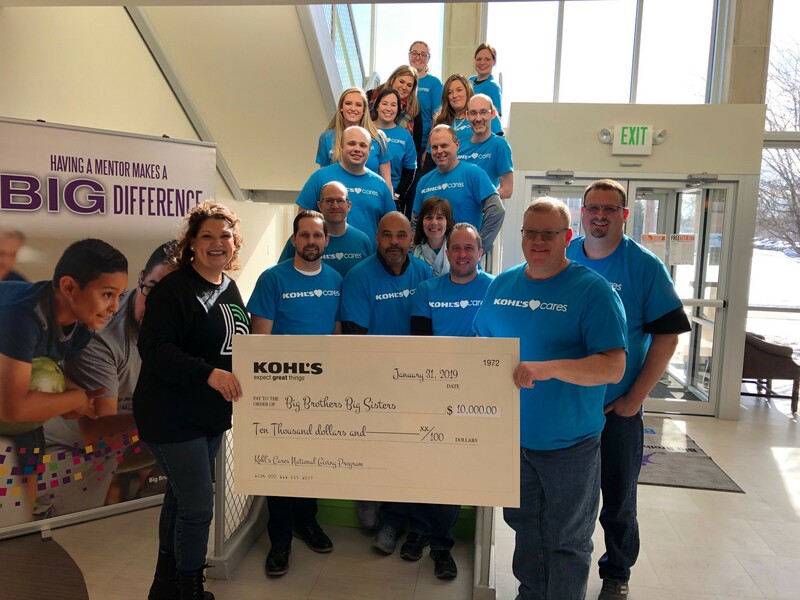 Big Brothers Big Sisters of Northeast Indiana honored its many volunteers with a recognition dinner at Ramada Inn and Conference Center on Thursday, July 12. Over 300 of the Agency’s “Bigs,” “Littles,” donors, board, and staff members attended the dinner to recognize the outstanding achievements of its volunteers in the past year. 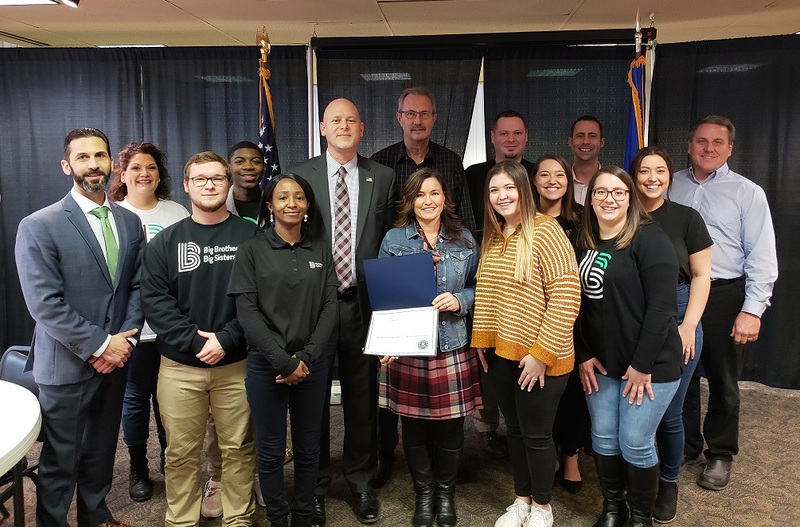 In addition to hosting a 1950s themed dinner for its Bigs and Littles, BBBSNEI recognized the service anniversaries of those who have volunteered for one, five, 10, and 45 years. Buford Baker celebrated 45 years as a volunteer for BBBS.  The Agency also announced the recipients of awards for excellence in volunteerism in several program categories: Big Brother of the Year, Big Sister of the Year, Big Couple of the Year, School Buddy Big of the Year, and Real Men Reader of the Year. The winners were selected by a panel of judges based on the following criteria: match duration, number of previous matches, background of youth, match relationship, match achievements, other involvement with the Agency, cooperation with match support and an overall view of the match.